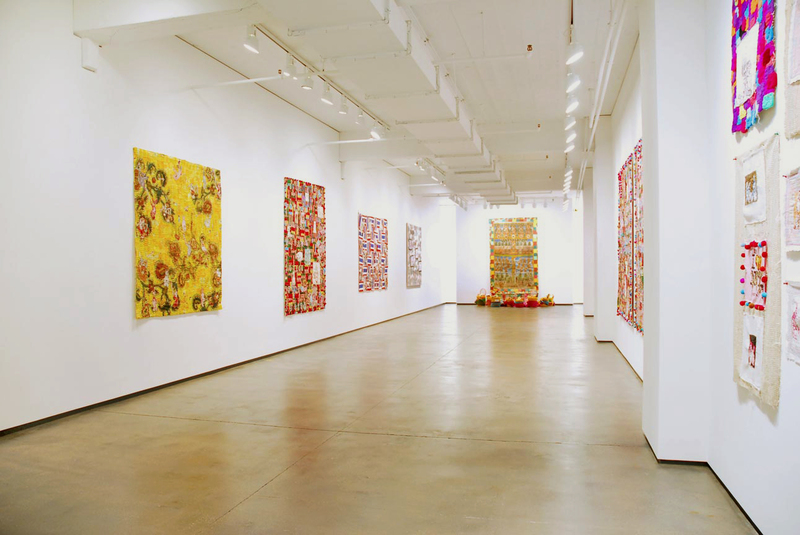 Chelsea, NYC – Tyler Rollins Fine Art is set to open its doors in a magnificent 3,000 sq. 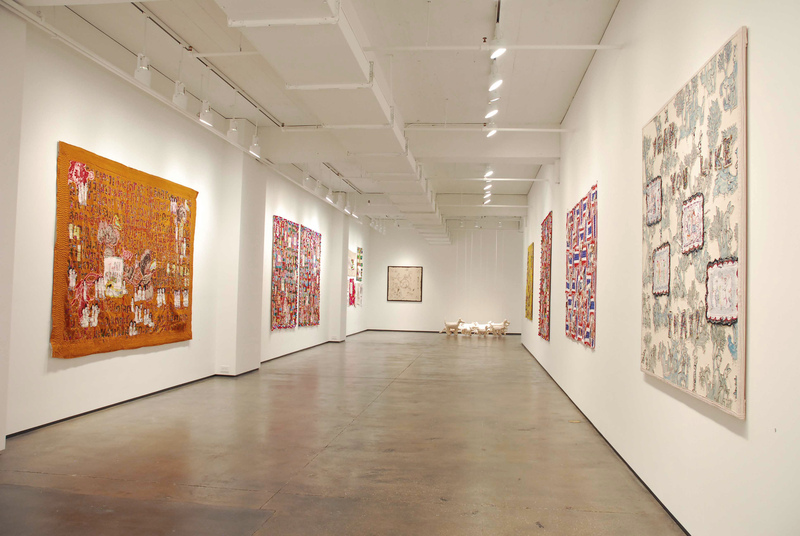 ft. gallery housed in the 529 Arts Building on West 20th Street in the heart of West Chelsea’s Art District. 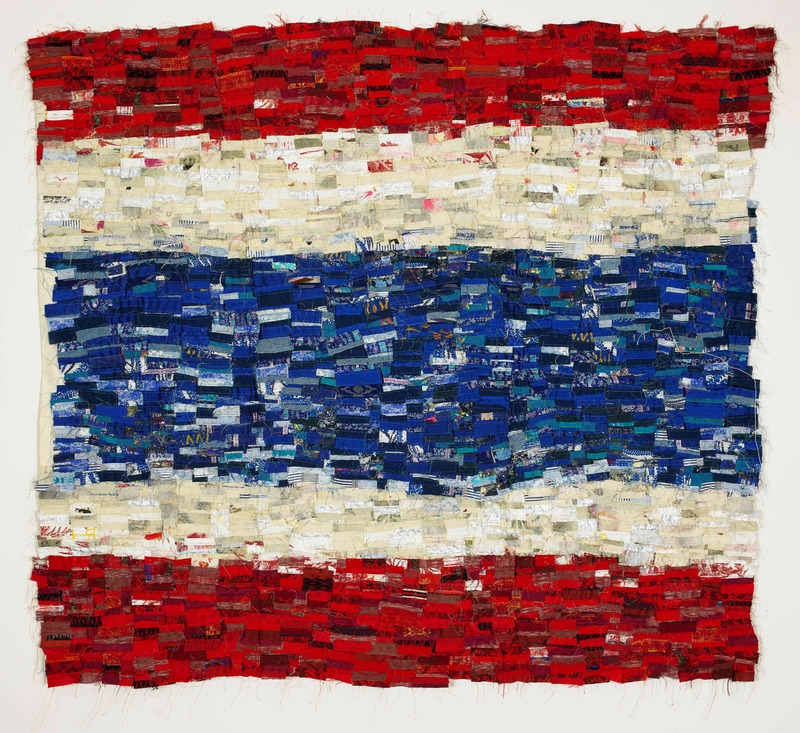 Scheduled to open on October 30th, TRFA will be one of the only fine art galleries with a focus on the emerging contemporary art scene from the entire Southeast Asian region. 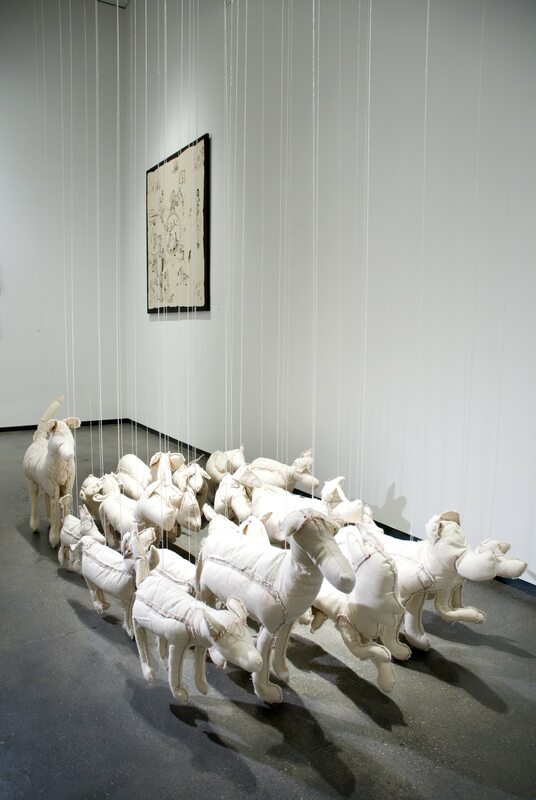 The aim of TRFA is to foster inter-cultural dialogue between East and West within the universe of the contemporary art scene. 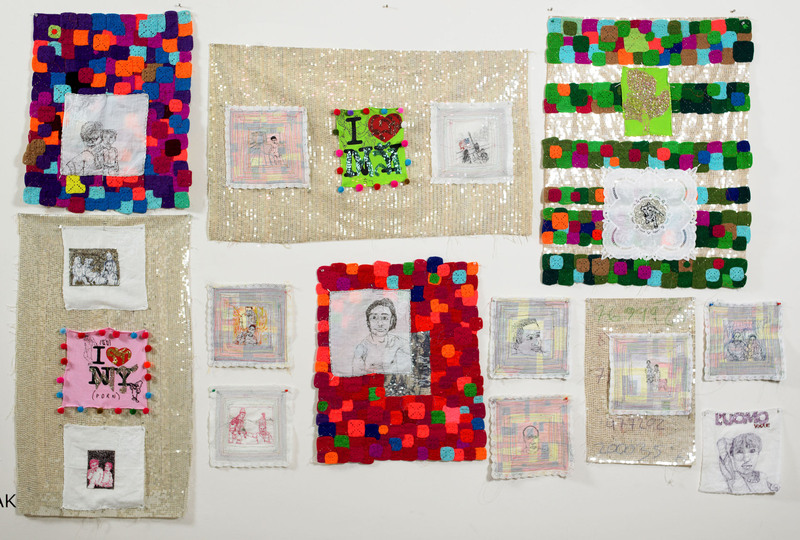 The gallery will encourage artists, regardless of geography, to explore the particularities of culture and convergence within a wider international context. 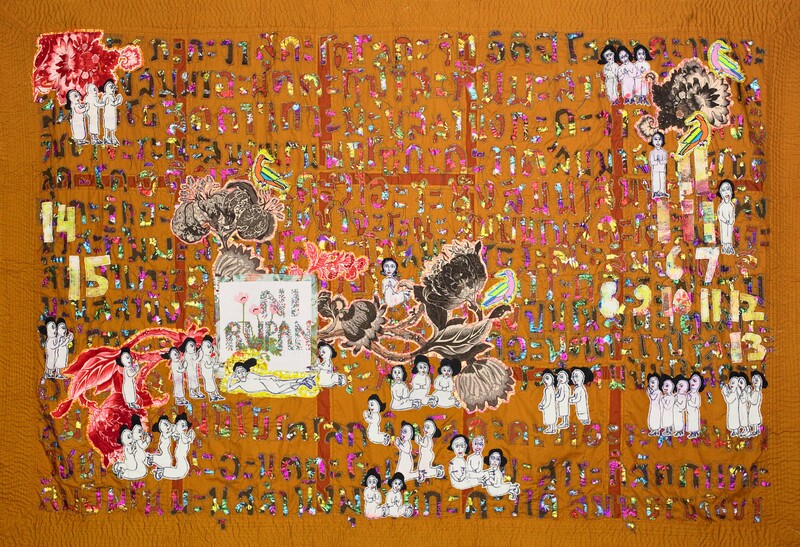 The emergence of contemporary arts in Southeast Asia is one of TRFA’s primary areas of focus. 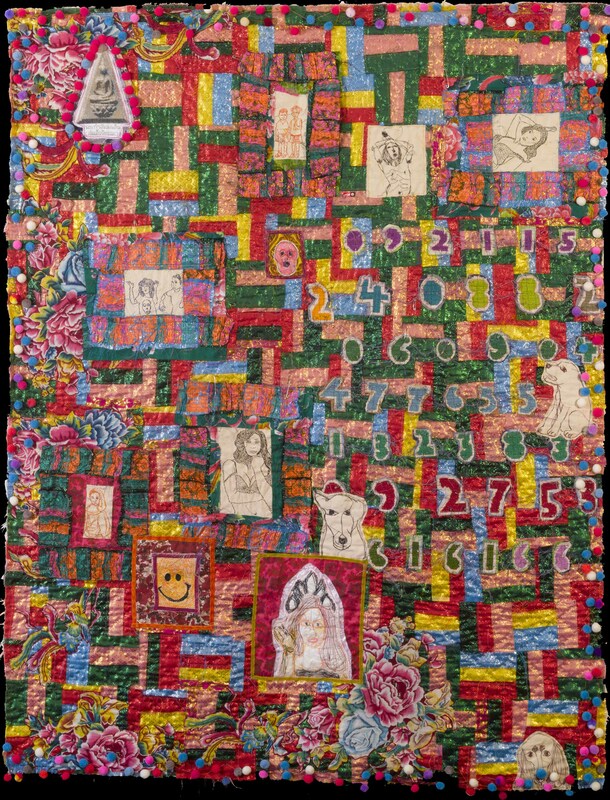 Highlights of the upcoming year’s exhibitions include Thai textile-based contemporary artist Jakkai Siributr and cutting- edge Vietnamese photographer and multimedia artist Tiffany Chung. 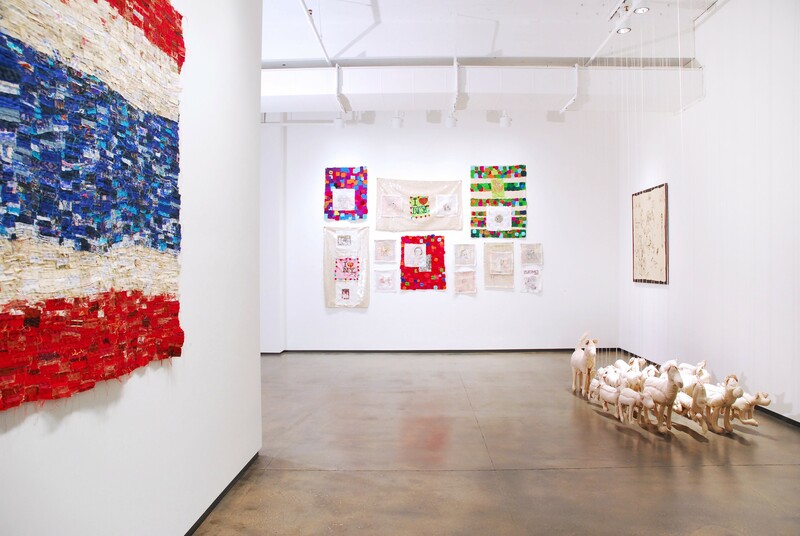 Through the presentation of emerging and mid-career artists, TRFA seeks to raise the visibility of one of the world’s most culturally rich and diverse regions. 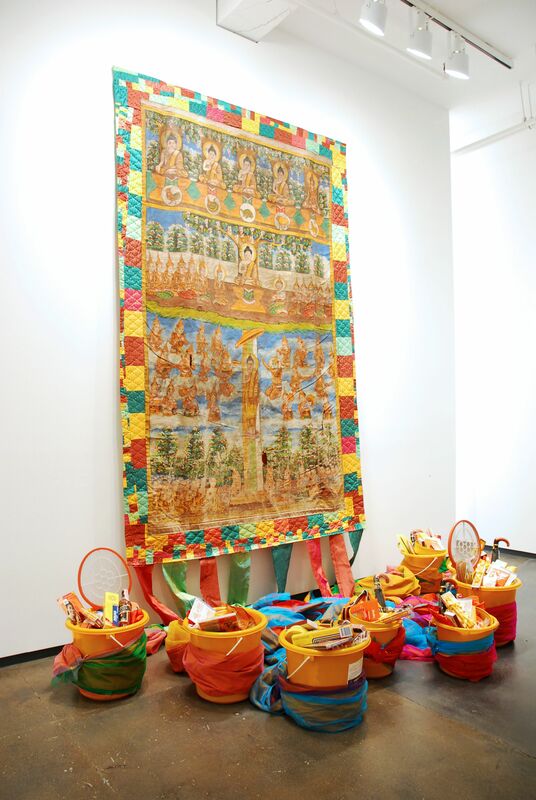 The inaugural exhibition will be Temple Fair: Jakkai Siributr. 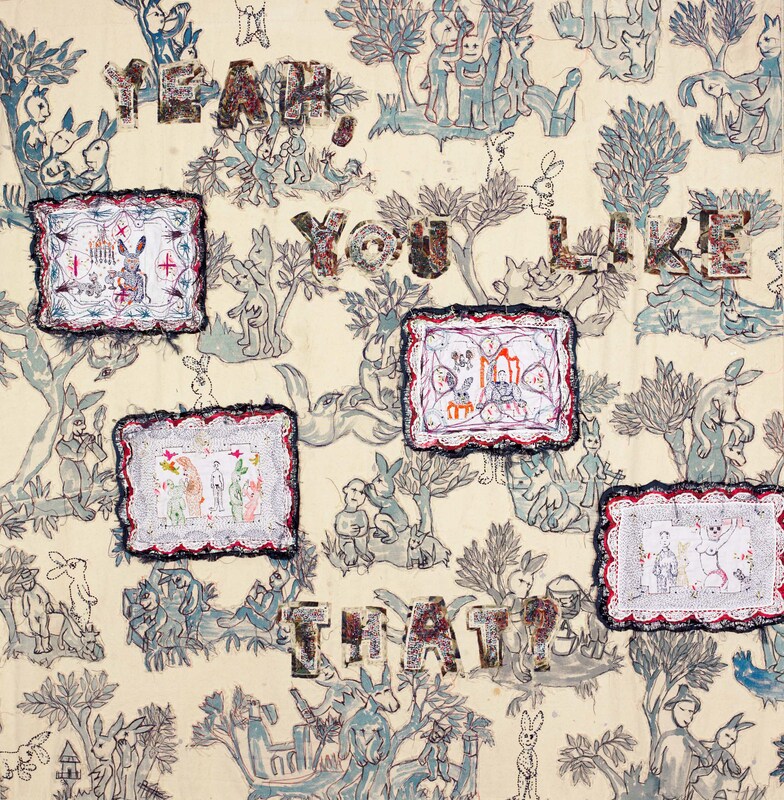 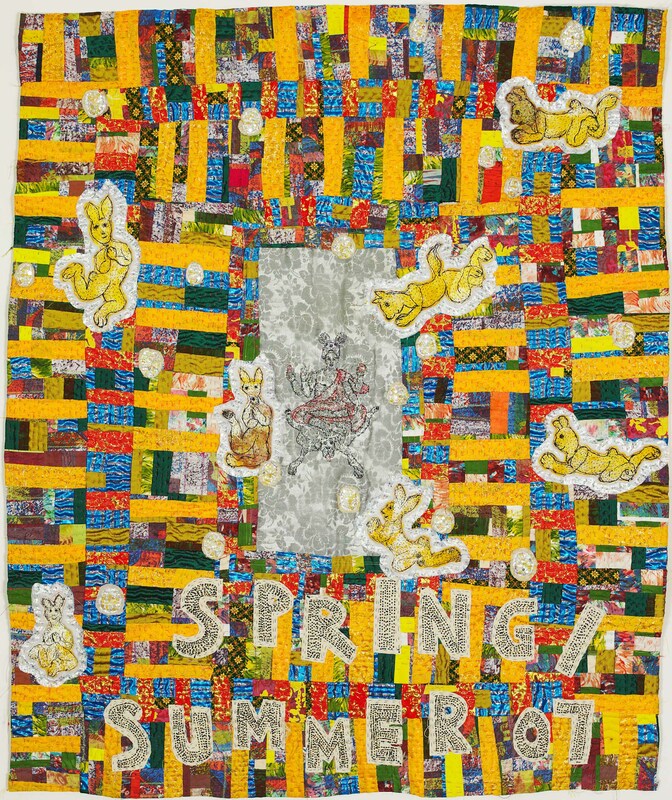 This show will bring together exciting new works of Jakkai’s signature fabric collages. 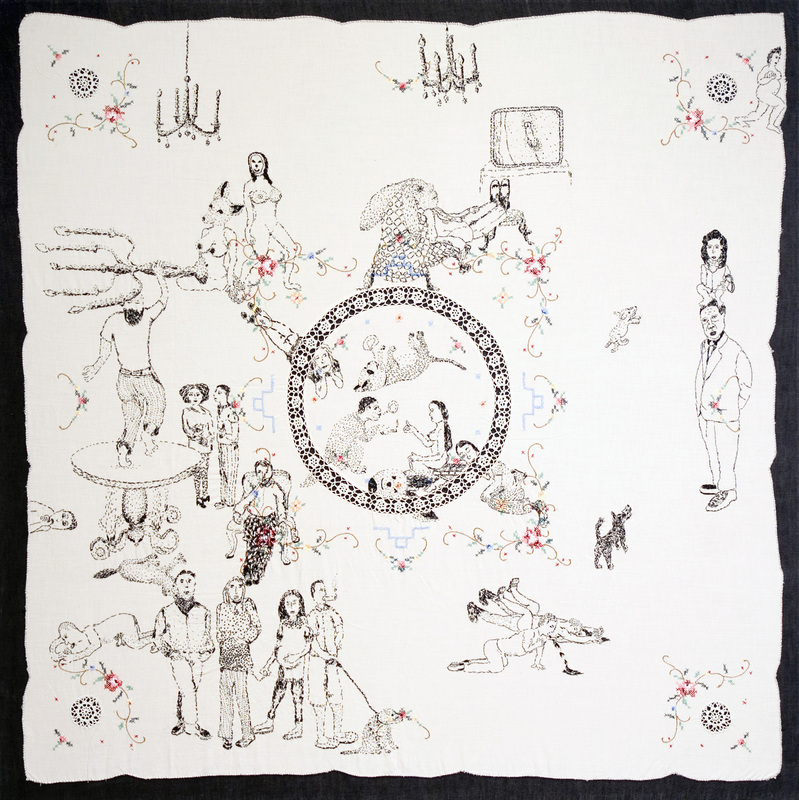 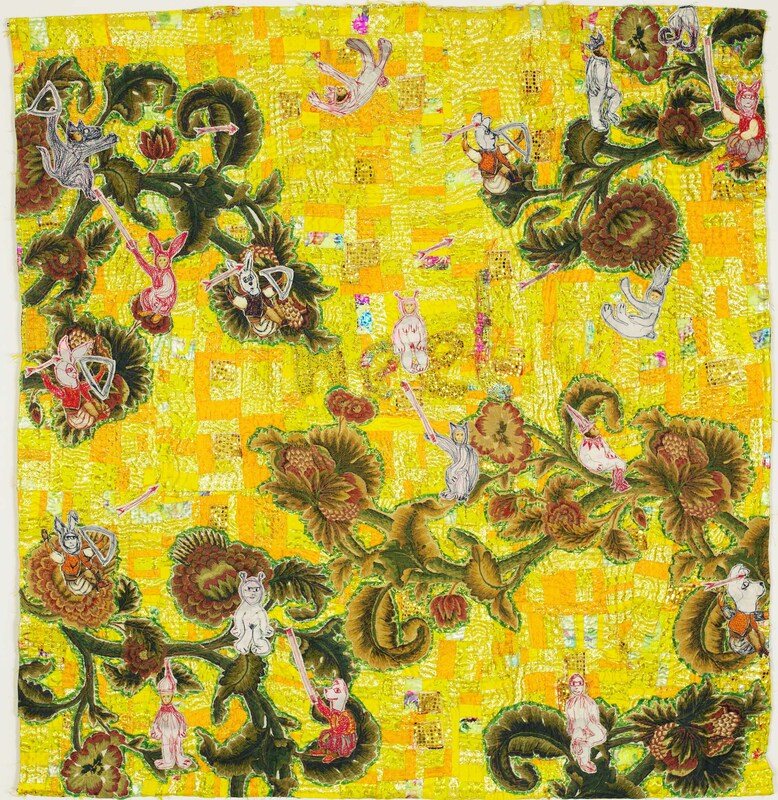 Jakkai is one of the most innovative contemporary artists from Southeast Asia working primarily in the fabric medium. 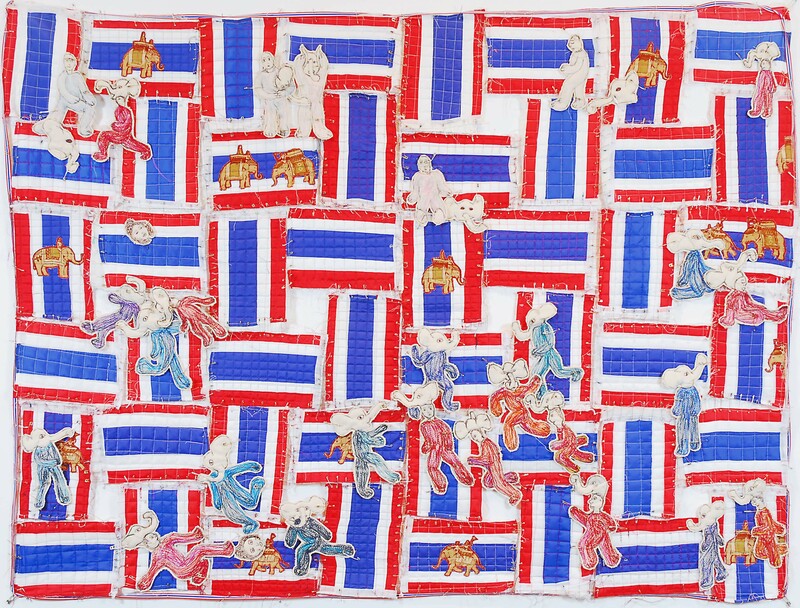 His new exhibition provides a fascinating glimpse into current social and political issues in Thailand today, with a strong commentary on the role of Buddhism in contemporary life. 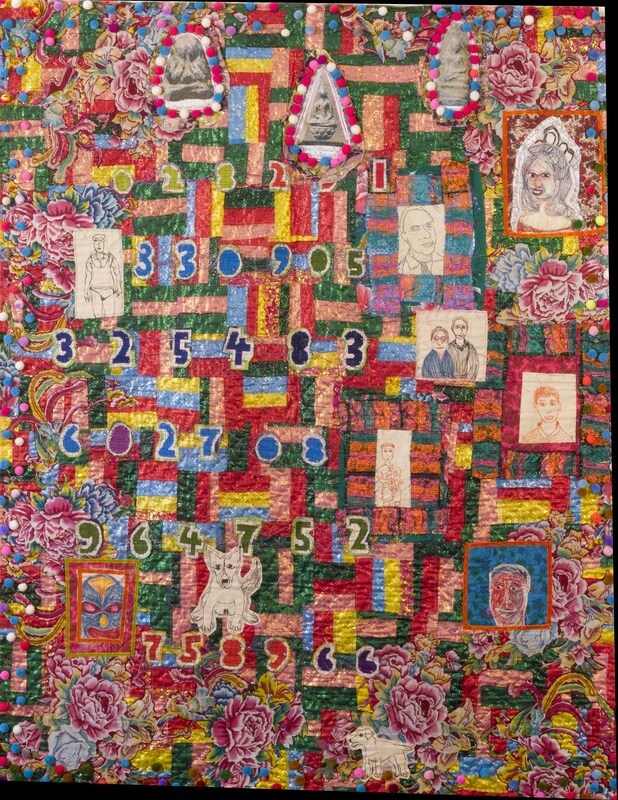 Jakkai’s ancestry runs deep in Thai history, and he is the great great grandson of King Mongkut (Rama IV), the monarch made famous in the Anna and the King memoirs. 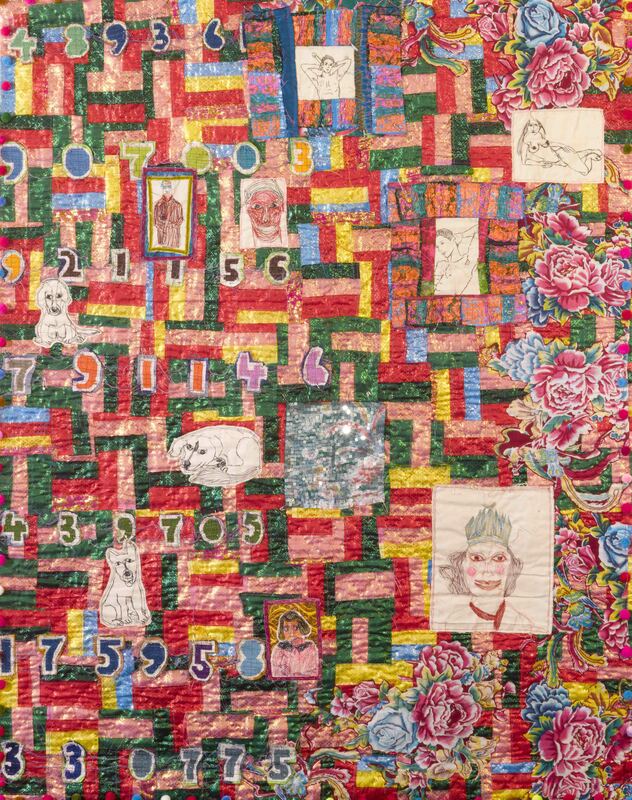 Following on a centuries-old Thai tradition of textile weaving and design, Jakkai’s edgy constructions incorporate colourful, pop fabrics along with hand-embroidered figurative elements, including emotive self portraits and animal imagery.